Batkivshchyna Party Leader Yulia Tymoshenko believes that the implementation of international legal guarantees to Ukraine regarding the preservation of its integrity, sovereignty and security should become a key issue for the new government and the international community. “I think that without a peaceful, free and whole Ukraine there can not be a peaceful and whole Europe,” Yulia Tymoshenko said during the XII Kyiv Security Forum. The politician noted that today the international community seeks to reduce the nuclear potential, but countries must have guarantees that their integrity, sovereignty and territories will be protected. That is why the issue of Ukraine must be put in the context of the world’s desire to demilitarize. “We believe that the program to reduce the nuclear potential in the world will be successful if Ukraine, which showed the example of serving humanity by giving up its nuclear weapons, achieves the long-awaited peace and integrity of our territories. Otherwise, other programs and road maps to reduce the nuclear potential of the world will look unconvincing,” said the Leader of the Batkivshchyna Party. 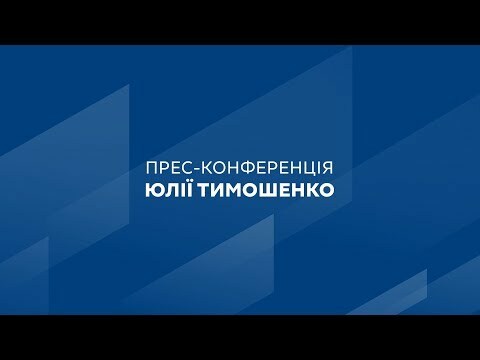 Yulia Tymoshenko also noted that the new government in Ukraine has a “window of great opportunities to strengthen the negotiation processes with a higher world representation,” so that the guarantees given to Ukraine when the country abandoned the third largest nuclear capacity are fulfilled. In her opinion, such opportunities can not be lost. “No matter how the presidential election looked, I want to look at Ukraine’s future with optimism, and our team will also be dedicated to this,” the politician concluded.